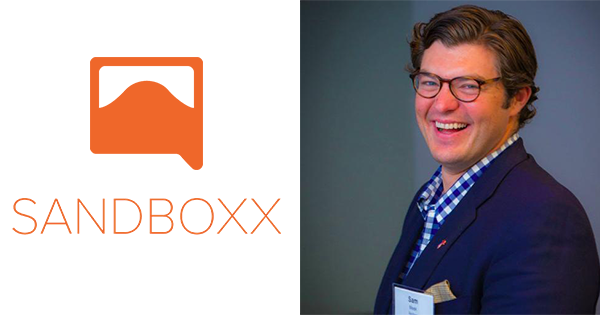 On today’s show we have Sam Meek, Founder and CEO of Sandboxx, a military social network. Sam enlisted in the Marine Corps in 2002 after the fall of the towers on 9/11. He followed in the yellow footprints of both his great grandfather and his grandfather. Sam was awarded several commendations and merits during his 2 tours to Iraq before being honorably discharged as a Sergeant of Marines. Sam believes that transitioning into civilian life is one of the biggest challenges most Veterans will face. When he transitioned he began his civilian career with WR Platform Advisors, a hedge fund investment platform, where he supported the executive team as Vice President of Business Development. Sam developed several successful marketing strategies for the firm while playing a key role in operations and technology. Listen to the show to learn more about Sandboxx and Sam’s advice on getting starting on your own entrepreneurial journey. Once more unto the breach, dear friends, once mor! Whats your next milestone, what is the next hill to climb?